What a marvelous surprise. 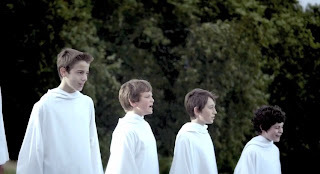 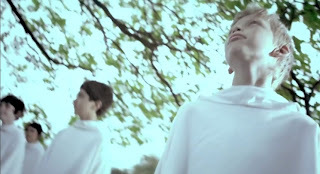 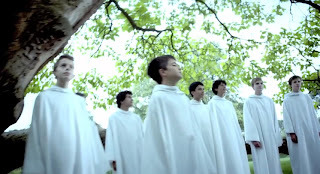 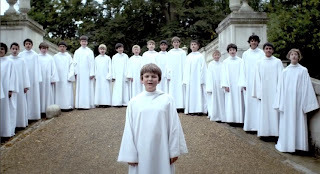 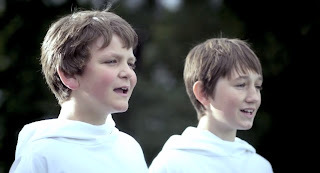 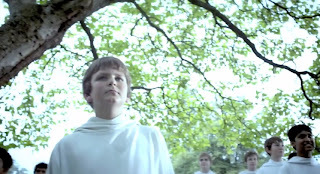 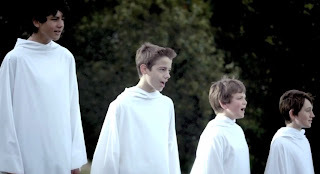 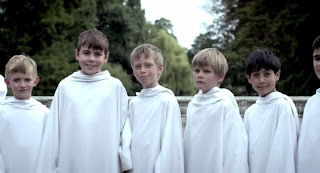 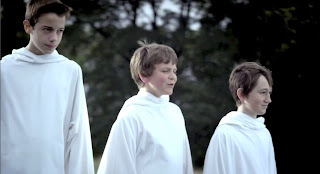 A user named LabSupreme posted a video of Libera's video of Eternal Light (Director's Cut), which means we can get to see some of the scenes which are not shown in Libera's official video of the song. 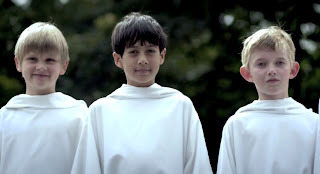 All thanks to those who tweeted the link. 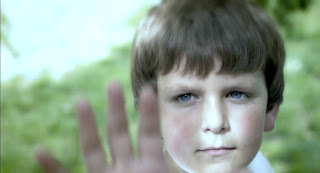 I was suppose to watch this yesterday but I figured I watch the original version first. 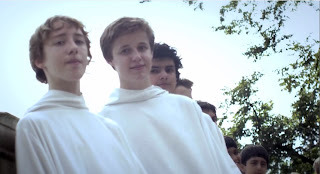 But too bad I didn't finish the video. Ha ha! 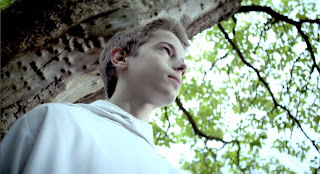 Call me lazy if ya want :P. Below are some screenshots from the video. I'll try to watch both if I'm not tempted by Kpop songs or anything. He he! Enjoy! Love Stefan here. 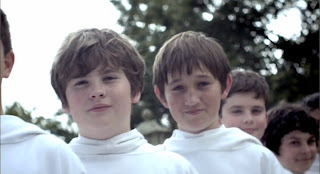 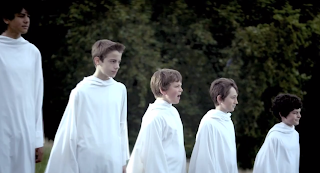 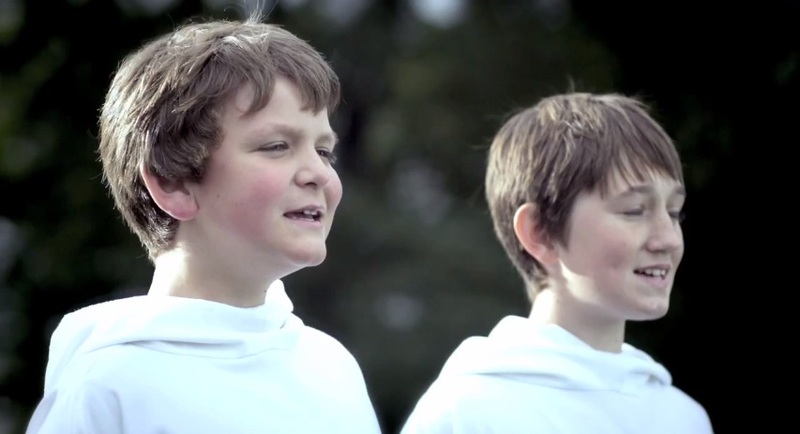 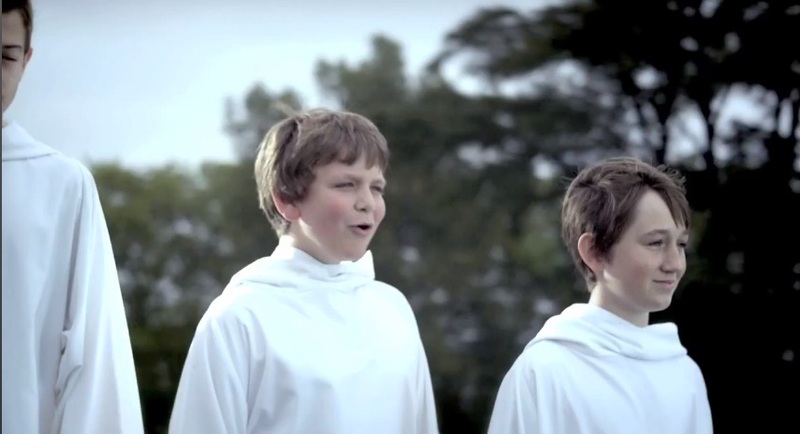 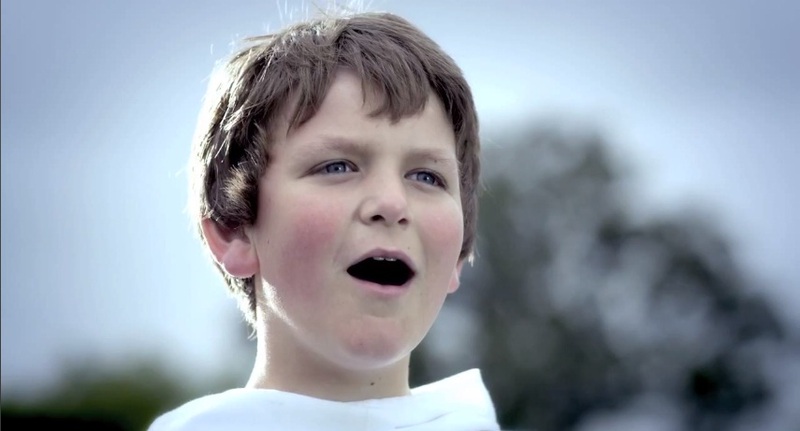 Libera should use this scene for their next album. 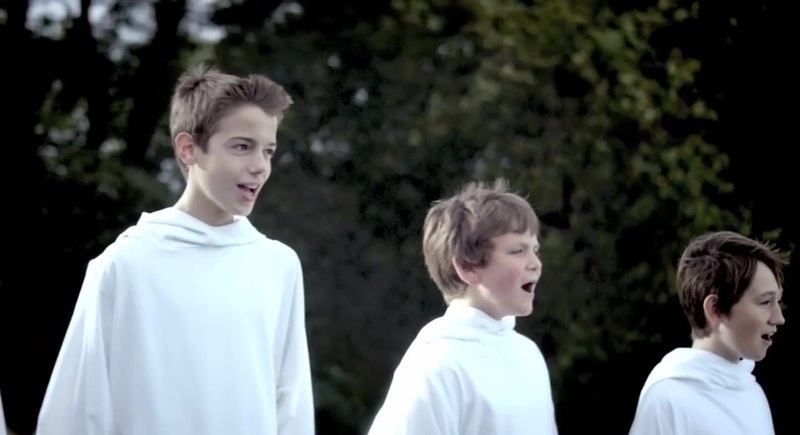 They look so cute back then :3. 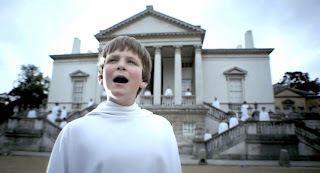 Beautiful view of Chiswick House. I really wanna go to London now!